1994 The last year produced of the 512TR’s. 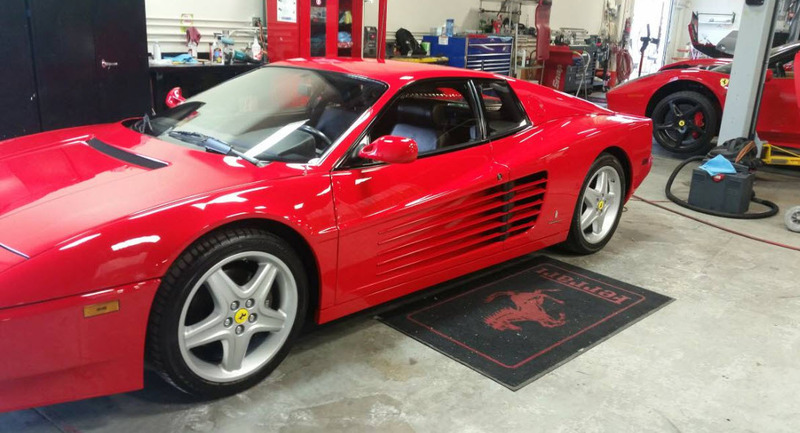 The rarest of all Testarossa’s and 512TR’s and even more rare than the 512M. Yes, more rare. Only 38 1994 512TR’s produced for the USA campared to 75 M’s. One of 38 US cars, the only one in the US red/black. The absolute holy grail of the TR family, with the most sought after color combination Red over black interior. 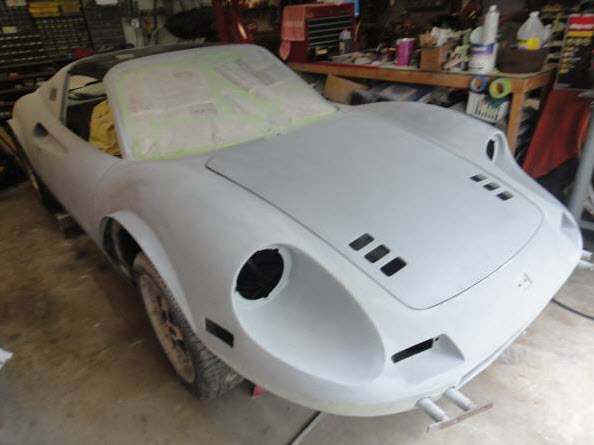 Ferrari 246 GTS project needs paint and reassembly, options include chairs, flairs and ac.